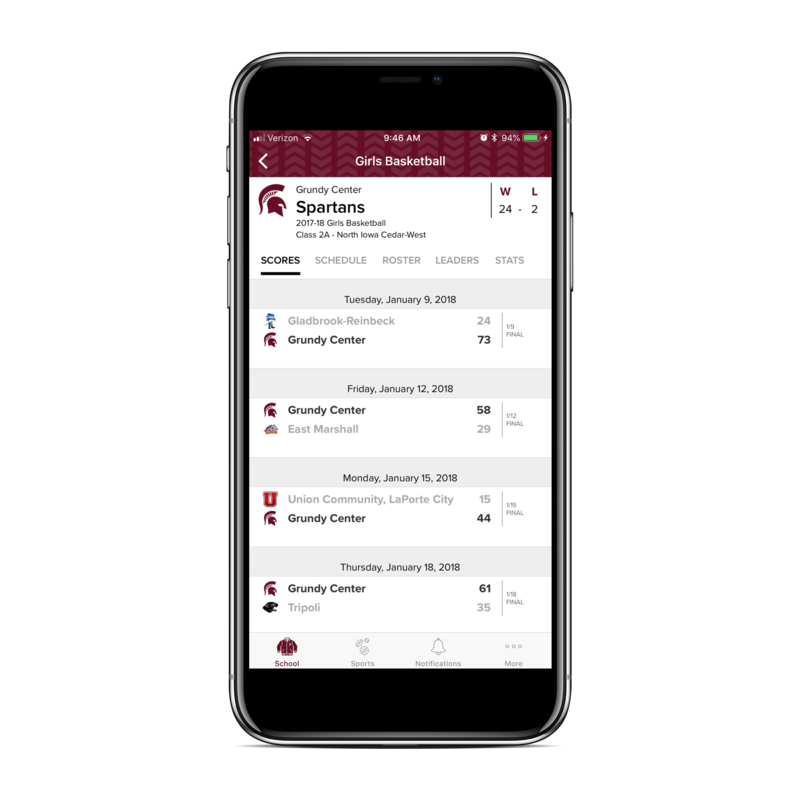 Get the New Mobile App for Athletes & Fans with the same amazing data, but on your phone! Click here to learn more about the Varsity Bound App. Copyright 2006-2017 – Quik Stats Iowa – All Rights Reserved Reproduction or displaying for viewing purposes in whole or in part in any form or medium without the express written consent of the IHSAA or IGHSAU is strictly prohibited.